Venture debt from River SaaS Capital lets you borrow against your recurring revenue to help accelerate growth. 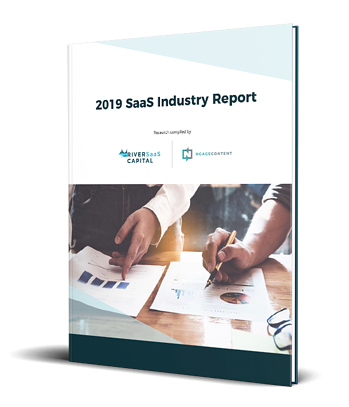 We provide fast and flexible non-dilutive capital to high-margin SaaS companies to help them reach their full potential. We have a non-dilutive financing solution for you. Seed stage companies are generally pre-revenue or are not generating enough monthly recurring revenue (MRR) to qualify for venture debt. But if you are generating at least some MRR, showing signs of product/market fit and are interested in how venture debt might help you continue to grow, we would love to talk about how we can help. Grow your business aggressively, while preserving your ownership stake in the process. Have you achieved product/market fit and accelerating growth? Find out how venture debt might help you continue to grow, extend your runway or allow you some financial flexibility. Use debt financing to overcome growth plateaus to take your business to the next level. 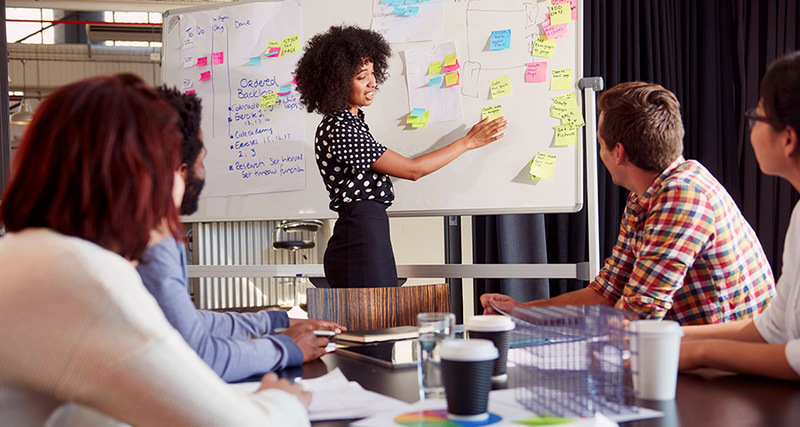 As you continue to scale your business, find out how debt capital can help you enter new markets, onboard critical talent or expand your sales and marketing efforts. All without the need to give away equity in your growing business. Discover how we’ve helped SaaS companies achieve their goals. Learn about venture debt and other SaaS industry trends in our blog. Venture debt is a special type of debt financing that allows fast-growing companies to obtain non-dilutive capital, as they can borrow against their recurring revenue stream. Venture debt can be used on its own by companies who are self-funding their growth or used to compliment equity-based venture capital investment at various stages of a company’s growth. Get SaaS growth tips, debt financing insights, and more. Subscribe now. Fill out the form to get your free white paper.